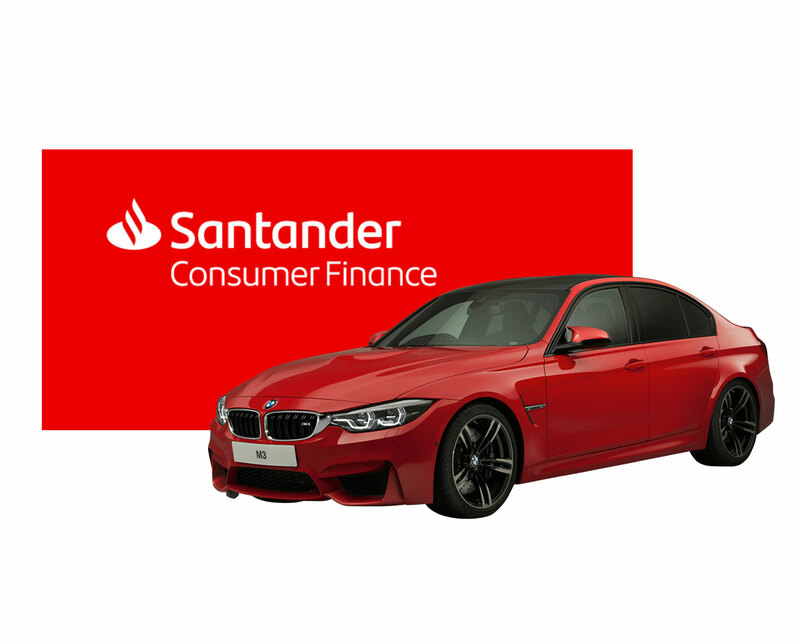 Sutherland M power cars* are pleased to be working in partnership with Santander consumer finance offering very competitive finance terms with a multitude of finance packages to suit each individual customer, with low deposits and monthly repayments. We aim to make our vehicles as affordable as possible for our clients. Same day payout if required to get you motoring in your new vehicle.